Bundled together to save you money and make a dramatic improvement with engine performance on your R53 SuperCharged MINI! 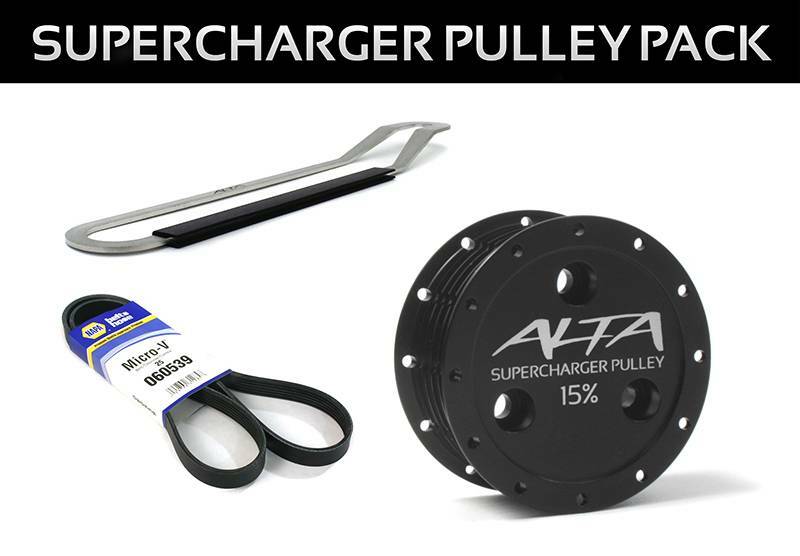 The ALTA supercharger pulley will increase your MINI's horse power by 20WHP. No additional modifications to the engine or ECU are required. 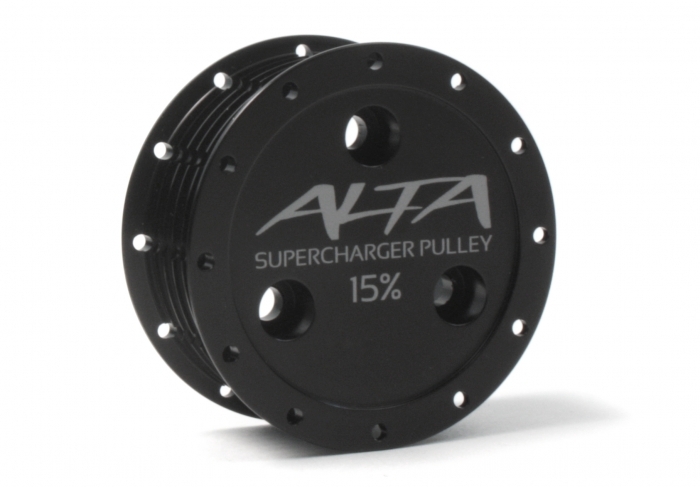 The ALTA supercharger pulley features a stainless steel supercharger shaft coupler with installation site aperture and direct torque technology. The ultra light aluminum body decreases rotational inertia and overall weight. Oversized belt retainers and grooved teeth increase belt grip. A decorative end cap faceplate provides a clean sleek look. 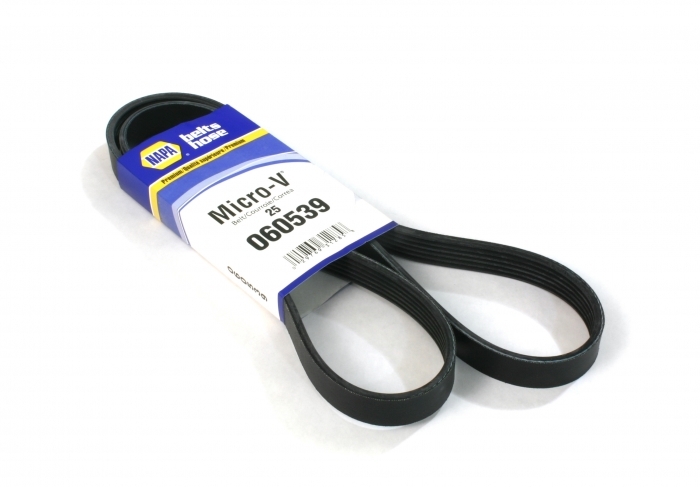 This pulley belt is an excellent match for your new pulley upgrade!